Several strange happenings are happening in a mansion in the hills. At Residence Of Evil try to unravel the terrifying mysteries that inhabit this mansion. Kill all the enemies that appear in front of you and try to survive in this exciting game of terror! 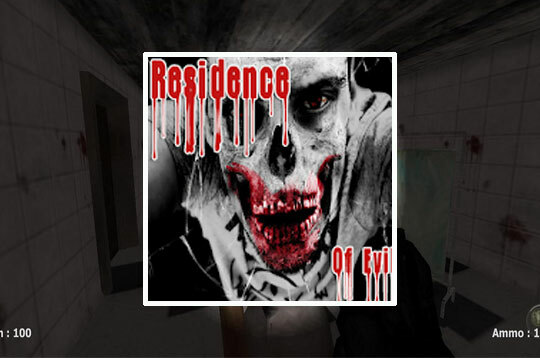 - Play Residence Of Evil Free and Enjoy!